Aqua Living has three locations in Virginia to meet all your spa, sauna, bath and tanning bed needs. Our customers enjoy products with a range of features, from the high-tech (HDTVs, MP3 audio systems and LED lighting) to the traditionally luxurious (waterfalls, massaging jets and high-quality materials). Aqua Living’s Virginia hot tub outlets can be found in Fredericksburg, Richmond and Virginia Beach. 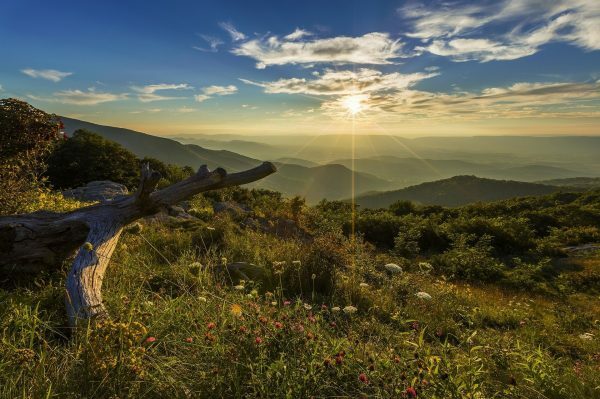 We’re proud to be located in Virginia, a state known for its rich history, fresh seafood and bluegrass music. Both locals and tourists can enjoy a variety of activities by attending music festivals, taking day trips to the beach or exploring one of the state’s major cities. Find our Virginia hot tub and spa outlets by viewing the location information below. Aqua Living offers state-of-the-art products at competitive prices because we’re a hot tub manufacturer that sells directly to the consumer, not a retailer. Plus, all our products are made in the United States, so you know you’re getting the best quality and supporting U.S. jobs when you shop with us. After a day of lounging on the beach, enjoying a scenic drive or sampling some local seafood, our customers love to unwind and kick back with a dip in one of our top-of-the-line spas. To make an appointment at one of our Virginia locations, give us a call at one of the numbers listed above. Our friendly and experienced staff will be glad to help you find the spa, sauna, bath or tanning bed that’s right for you.